The CosplayCircle Club here on DeviantArt!! the world can share their works and collections! Cosplay photographers and enthusiasts are most welcome as well! Harley - Oh hello Darling! NAME CHANGE and under construction! 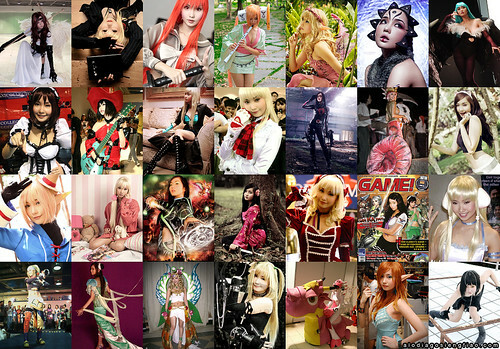 Alodia Gosiengfiao is a cosplayer, artist, model, blogger, performer, pianist, figure collector and BJD enthusiast residing in the Philippines. She graduated year 2009 from the Ateneo de Manila University with a BFA Information Design degree. Aug 22, 2012 NAME CHANGE and under construction! 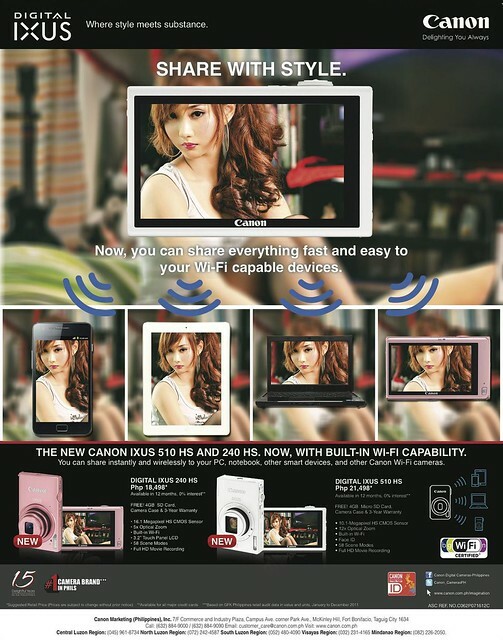 Sep 29, 2011 Contest, Events and other updates! Oct 1, 2010 October 2010 Artist Feature! Jul 16, 2010 SDCC Cosplay Meet now Official KOTOBUKIYA Event!